Few years back, blogging was just a way to presenting own thoughts in front of people. In past few years blogging gets popularity so quickly and now a days we have seen a ton of blogs out there stands for solve and sort almost every problem that we face in our daily life. As blogging is not just writing on a topic and every blogger has their own skills on their niche. Also they puts a lot of effort to create contents or articles. So, every bloggers wish to make some bucks by monetizing their blogs. Blog monetization should be placed in a right way, and bloggers should not do anything that hamper quality of his blogs or simply you should give your readers a clean surface that they can surf your contents flawlessly. I saw many popular blogs were fallen down just because of their wrong monetization policy. WordPress opens the door of getting revenue from blogs easily, wordpress is so popular blogging platform that already have hundreds of thousands of happy users. To making blogging easy, many of developers made various kind of wordpress products everyday. So they needs platform to promote their products and they would love to see if you put a review or info post on their product in your blog. 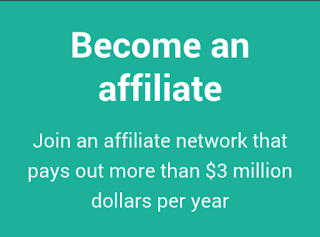 This way bloggers can earn commission by promoting others product. This is called Affiliate Program, Where sellers pay commission to affiliater for every single sales. 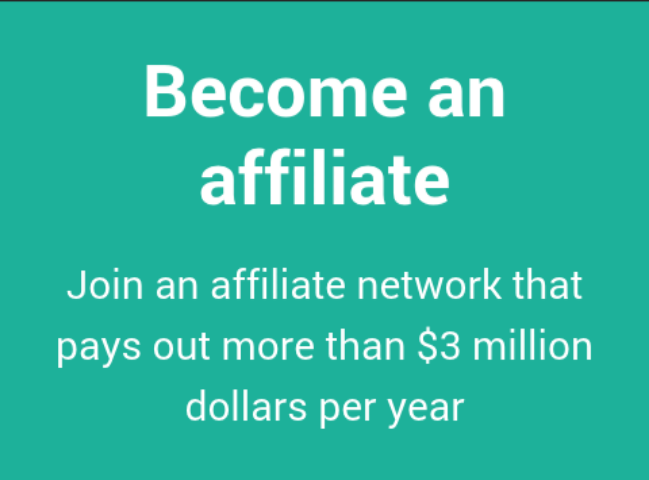 Today I added here top wordpress affiliate program provider websites which accept their affiliates application instantly, and bloggers can start promoting their affiliate link right after signing up into those sites. Also those sites are reliable and legitimate and they have been in industry for a long time with no mejor issues. MyThemeShop offers 70% commission per sale. Their themes are SEO friendly, Light weight, Responsive and well designed. For their quality MyThemeShop’s theme converting well. They also have some plugins too. If your conversion rate is well enough and somehow you can made over $1000 per months, then you can create your own coupon codes to offer more discount to your users. Your commission will decrease but sales rate will gone far higher. Another nice thing about MyThemeShop is minimum payout is low and you can get your payment right after your first sale. Themeforest works with evanto market, they offers 30% commission on every sales and deposits, so if your referred user buy anything costs $100 or make deposit of $100 in his account then you will get $30 for each. Themeforest currently support paypal, skrill and payoneer payout options with minimum $50 payout and also swift option with minimum of $500 payout. Tesla Themes is one of the fastest growing wordpress theme affiliate site. They offers 50% commission on every sale and also have two tire affiliate commission from referred members. Tesla Themes support only Paypal payout so you should have a paypal account before start with tesla themes. 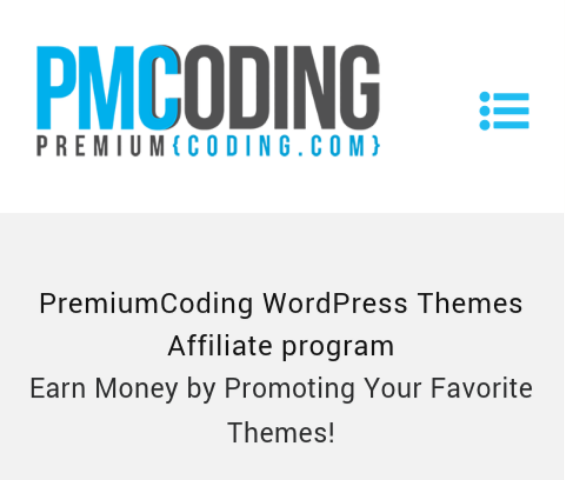 Premium Coding is a affiliate program where you start with 35% commission rate which will increase based on your referrals quantity. 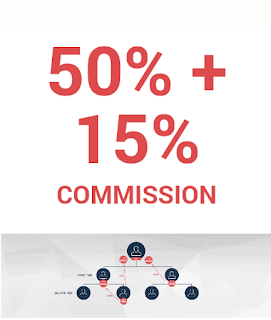 You can get up to 50% commission in maximum level. The unique thing about Premium Coding is they are paying commission for referrals renewal also. That means if your referral paying on a monthly basis then you’ll get commission every months. 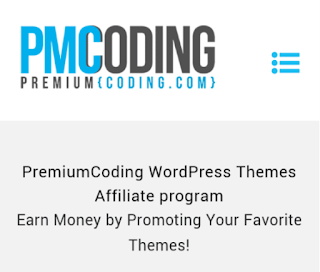 Engine Themes offers beautiful apps theme for bloggers which is converting well. 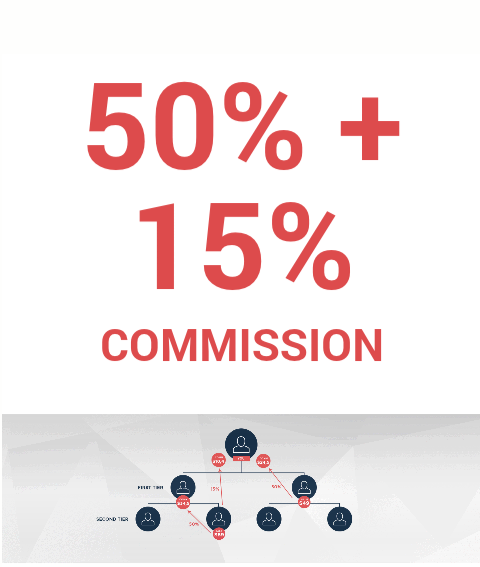 You’ll get 35% commission and can payout your earnings as soon as you reach $50. Engine Themes have a instant approval system, so you can promote your affiliate link right after signing up. I absolutely love your website.. 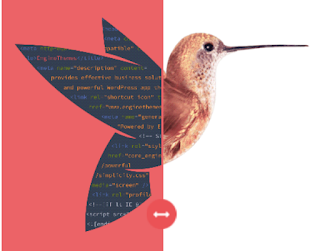 Excellent colors & theme.Did you create this amazing site yourself? Please reply back asI’m hoping to create my own blog and would like to know where you got this from or just what the theme is named.Kudos!